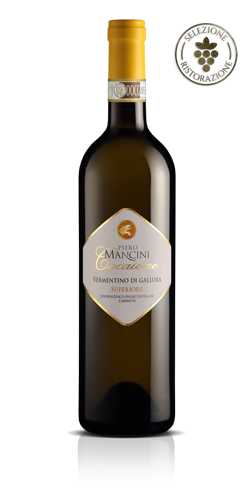 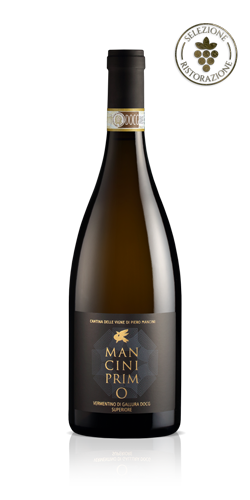 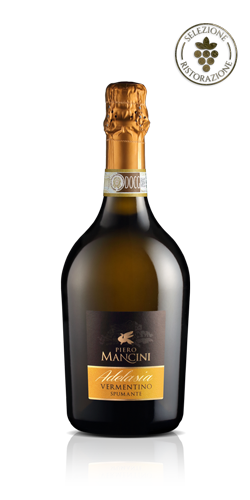 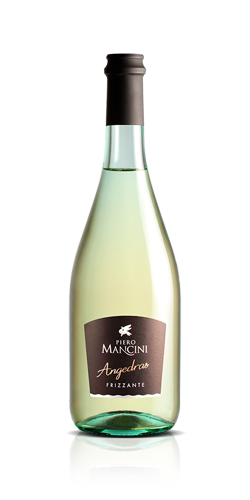 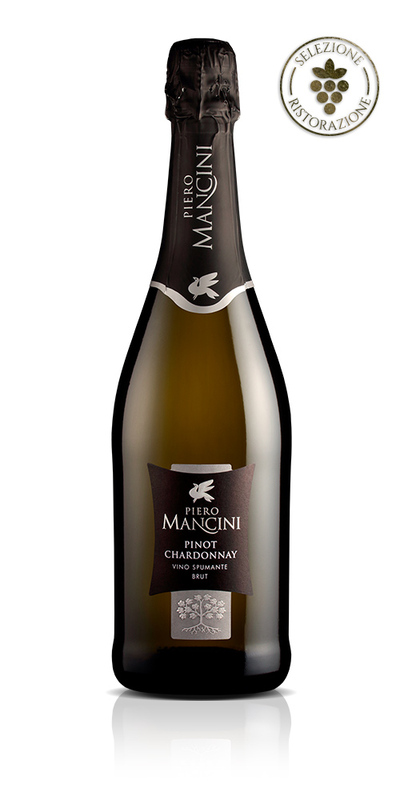 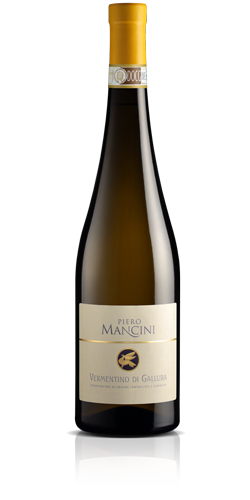 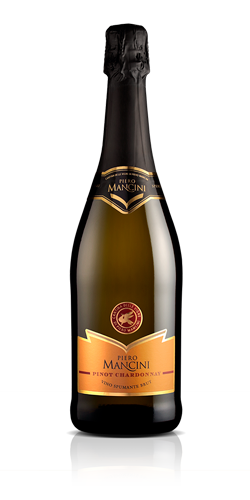 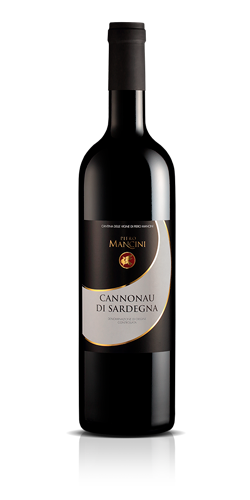 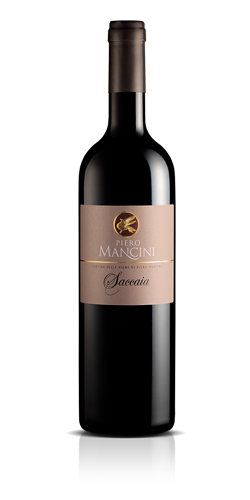 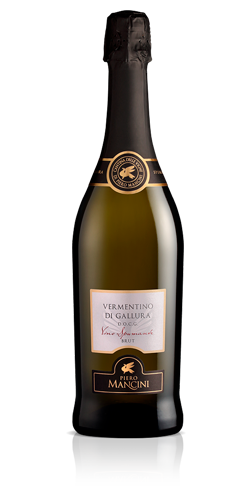 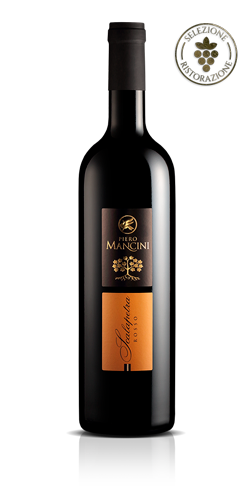 A classy Brut with a refined taste and a persistent perlage, obtained using the Charmat method from selected grapes of Pinot and Chardonnay produced at Piero Mancini’s vineyards. 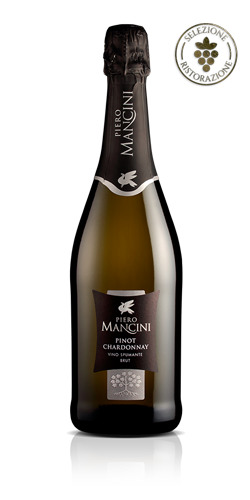 Classification: Pinot Chardonnay Spumante Brut. 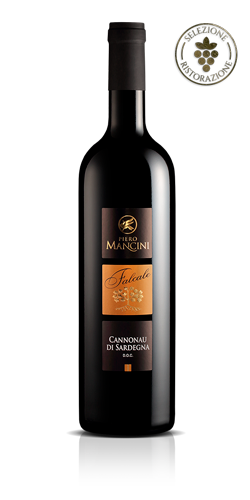 Vinification: off skins with fermentation at controlled temperature and second fermentation using the Charmat method in autoclave. 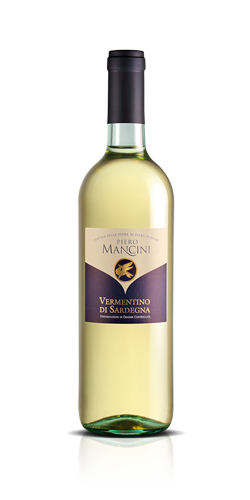 Organoleptic properties: clear, straw yellow with tinges towards green. 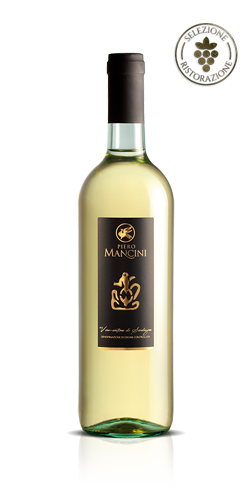 Fine but distinct scent that recalls fresh bread and unripe fruit. 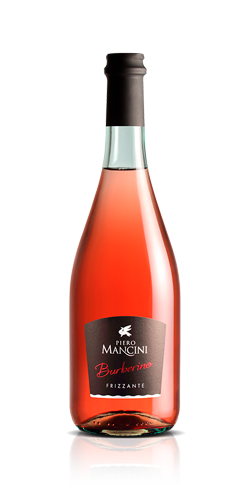 Harmonious and full flavour. 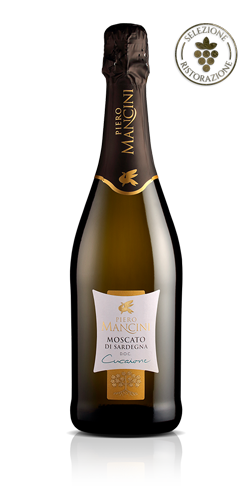 Food pairing: an excellent spumante for the entire lunch and for a bubblier conversation outside the meal.